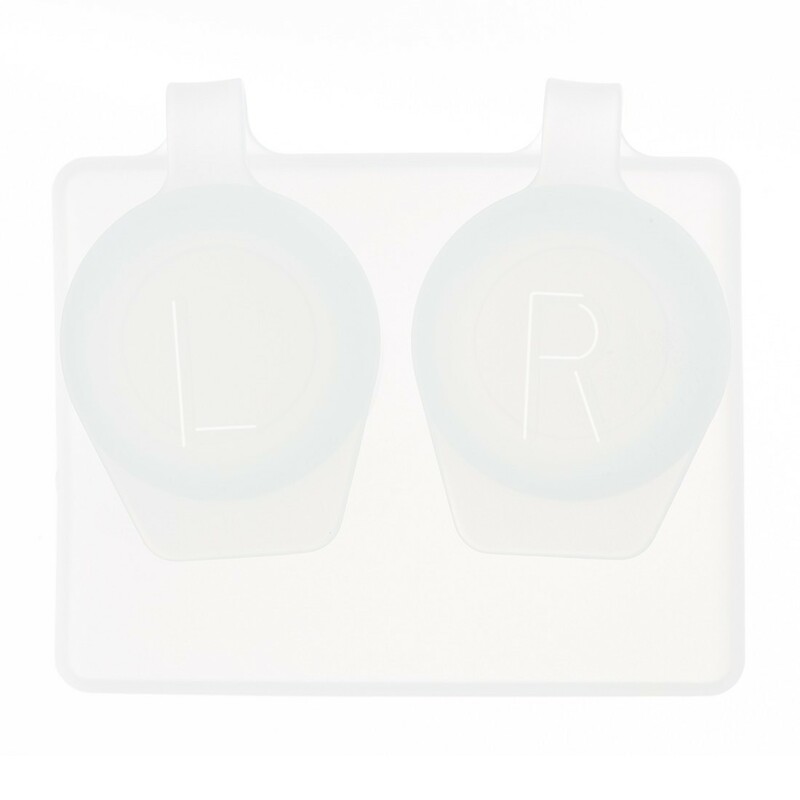 These standard contact lens cases have a smooth well and a double lock system. 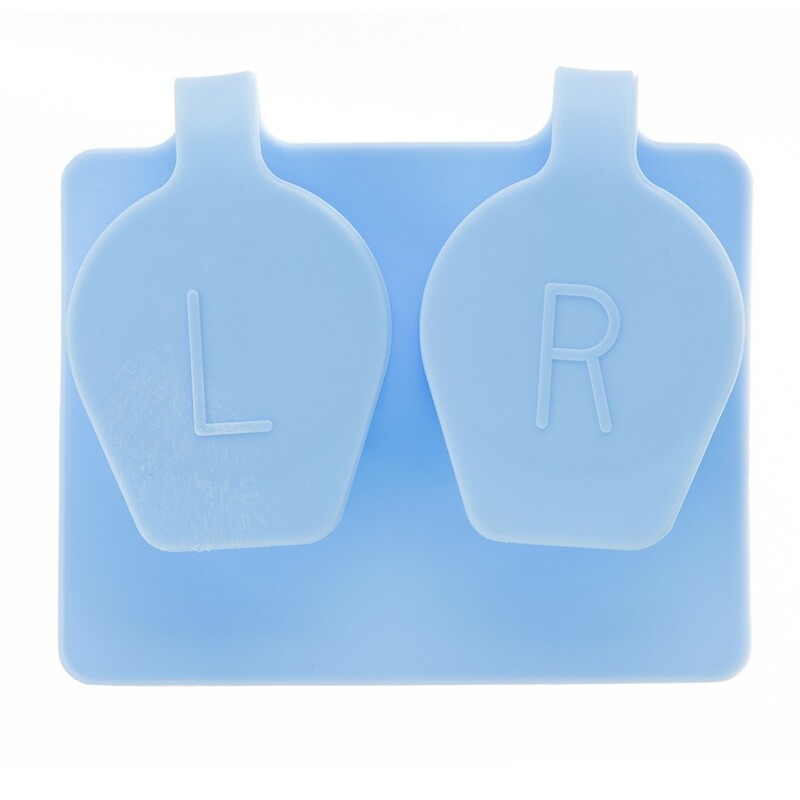 Right and left lens indicators make lens retrieval easy. 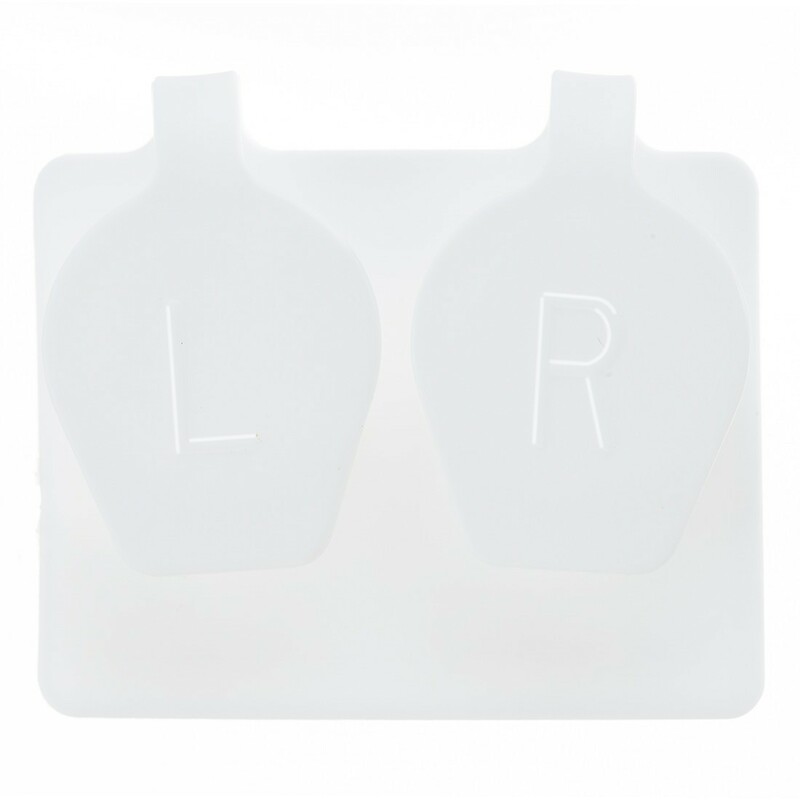 Personalize it with your name and number! 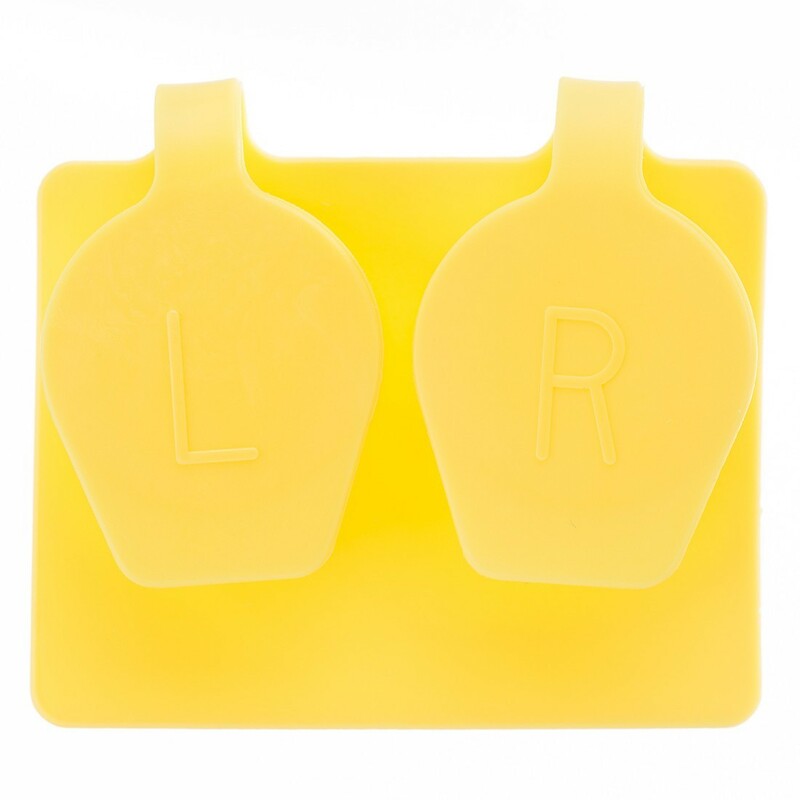 Imprint area is 1 3/4" x 5/16". 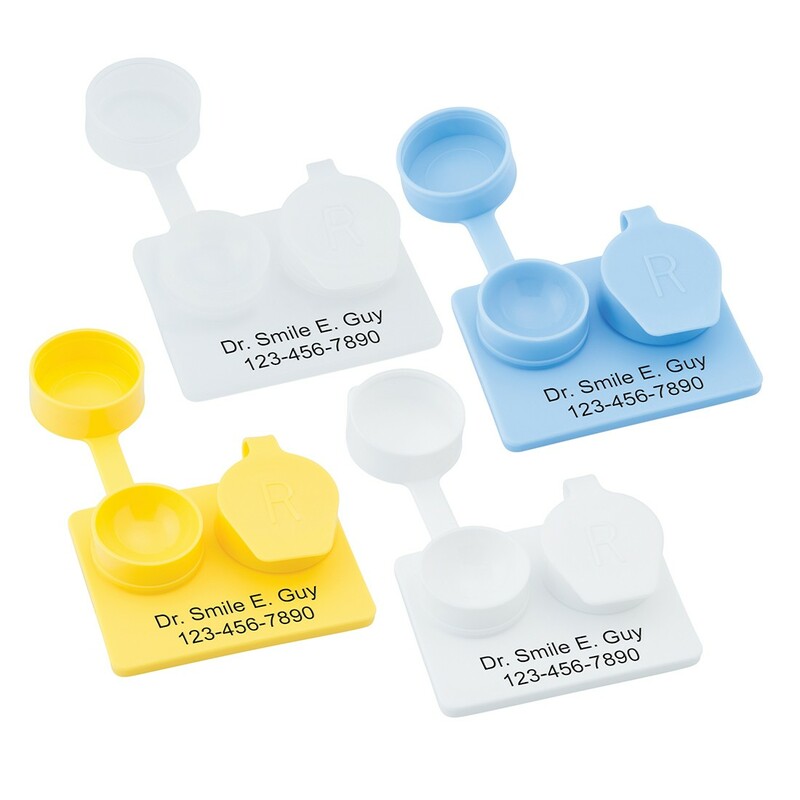 Choose from these available product colors: Clear, Blue, White, Yellow. Choose from any of our stock logos or your own for free!